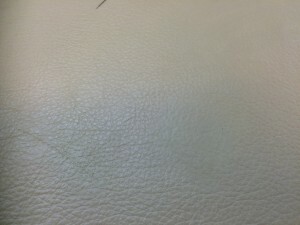 Leather is one of the most popular upholstery materials in the UK today. 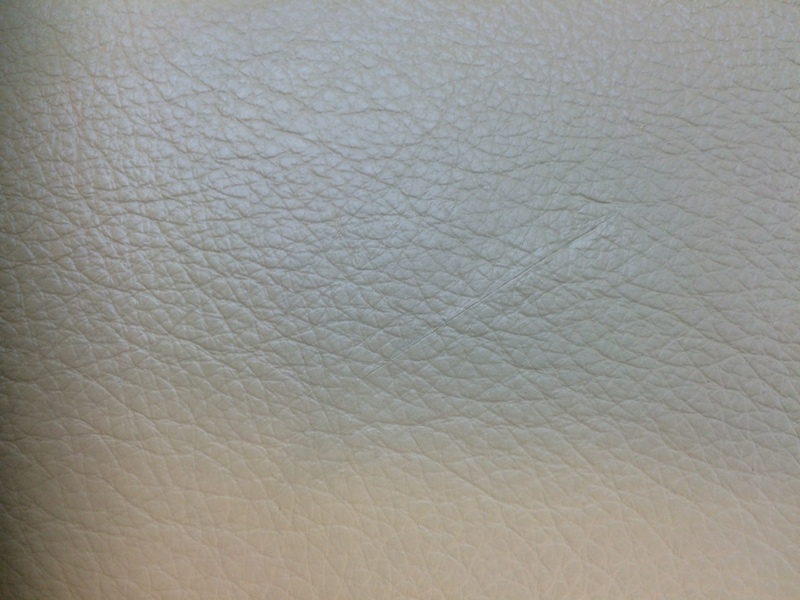 It’s estimated that 50% of all chairs and suites sold are covered in some type of leather. 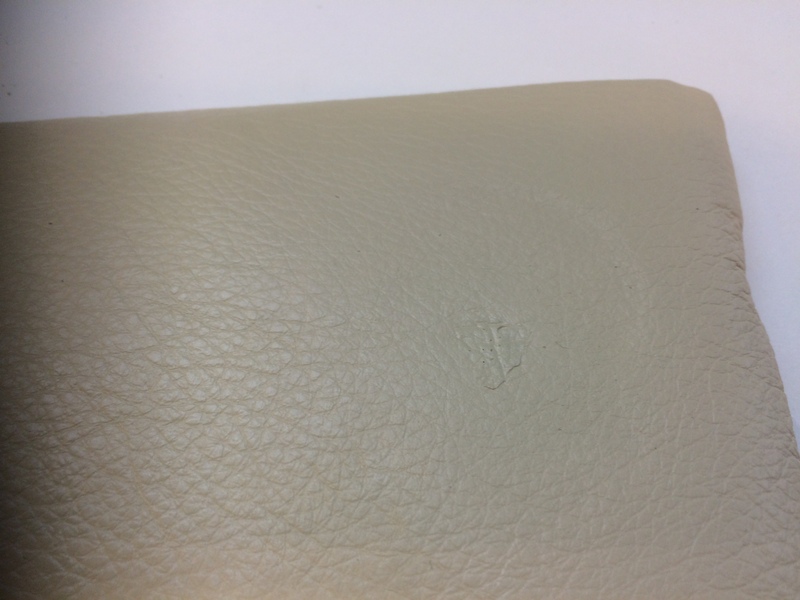 Many people buy leather, not only for its looks and feel but also because there is an element of indestructibility about it. 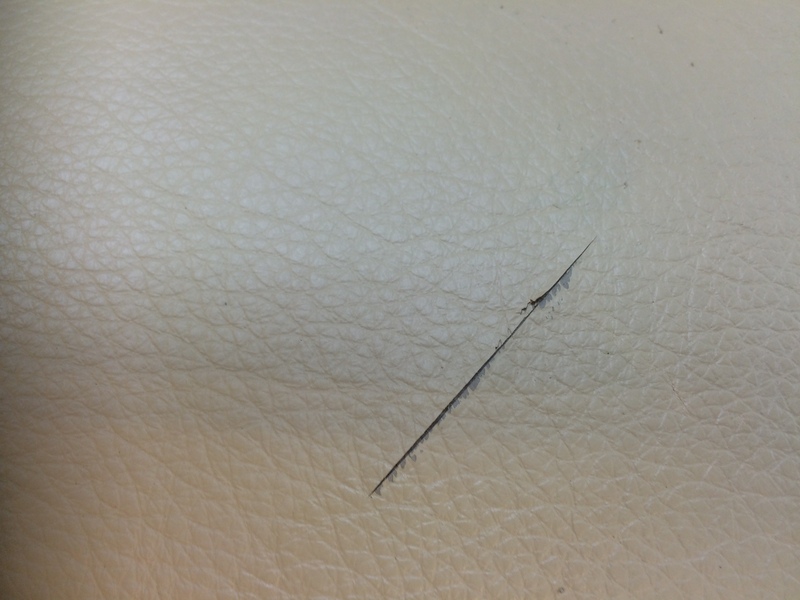 whilst its true that leather can be hard wearing, like any other upholstery it looks looking after in order to stay looking at its best and to last. 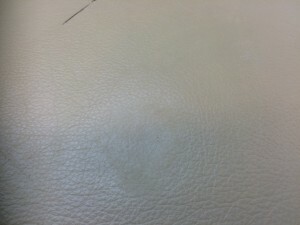 If its not cared for all leather will deteriorate. It may lose some of its colour or may it become discoloured. Scratches and even worse damage may become evident. Its normally at this time that you start to think about what to do with the chair or suite , and most people think by that stage its beyond cleaning or repair and may look to replace. 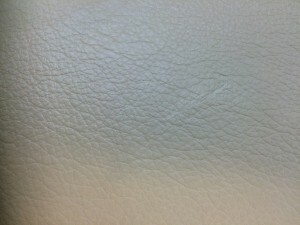 Nothing could be further from the truth and in most circumstances leather can be cleaned and restored back to its former glory at a fraction of the price of replacement. 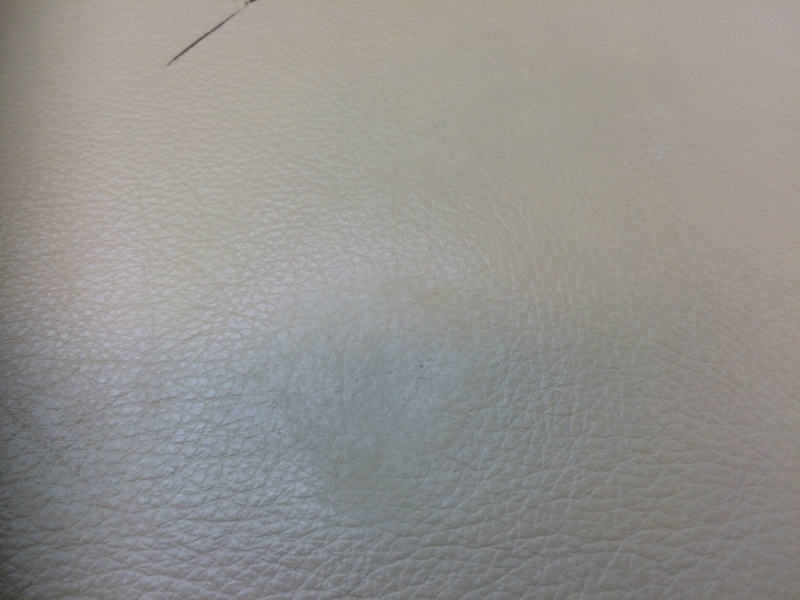 At The Rutland Cleaning Company we have undertaken leather cleaning for customers but it was often apparent that the leather was damaged such that just cleaning , whilst improving the appearance, could not eradicate the problem altogether. What was needed was an element of restoration alongside the cleaning. I’m pleased to announce that I’ve recently been accredited by LTT in Harrogate as a Leather Restoration Technician. Now, I don’t expect you to have heard of LTT but they are a world leader in leather restoration products and in training leather restoration techniques. The company owner, Judy Bass, travels throughout the world passing on her knowledge, and indeed whilst I was training with her two other delegates had traveled over from Canada in order to get the best training available. It made my effort of travelling ‘all’ the way from Rutland seem a little lame. 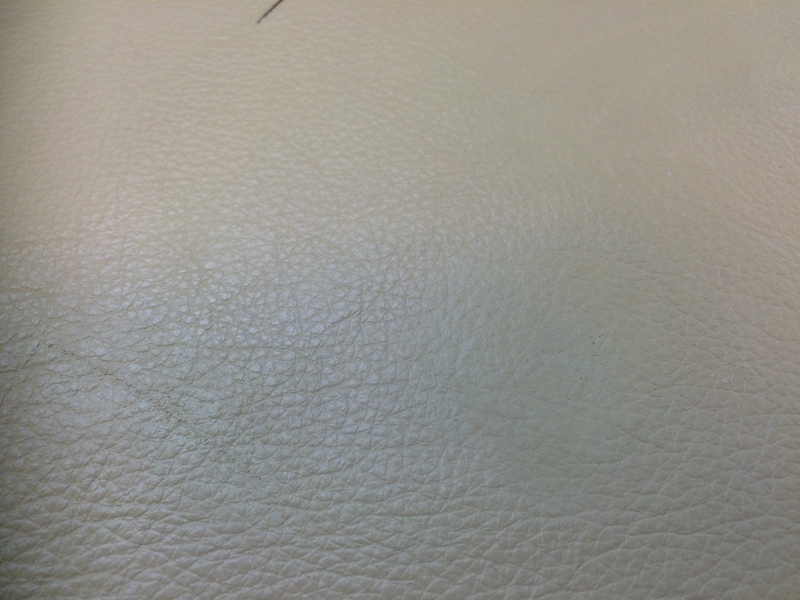 I am now able to undertake cleaning and restoration of all leather types and indeed any item, as long as its made of leather. 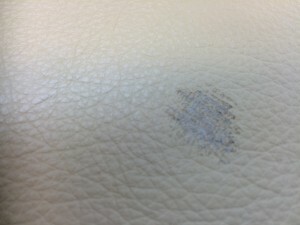 So, a dirty of damaged suite – give me a call. Ink on your favorite handbag – give me a call. 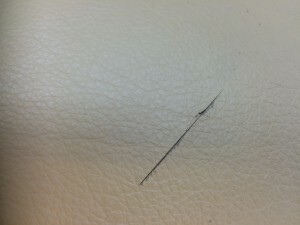 Scratches to your coat – give me a call. At the top of the page is an example of my work. A pigmented leather with a small cut to the surface – as you can see this can be repaired so it is no longer visible. 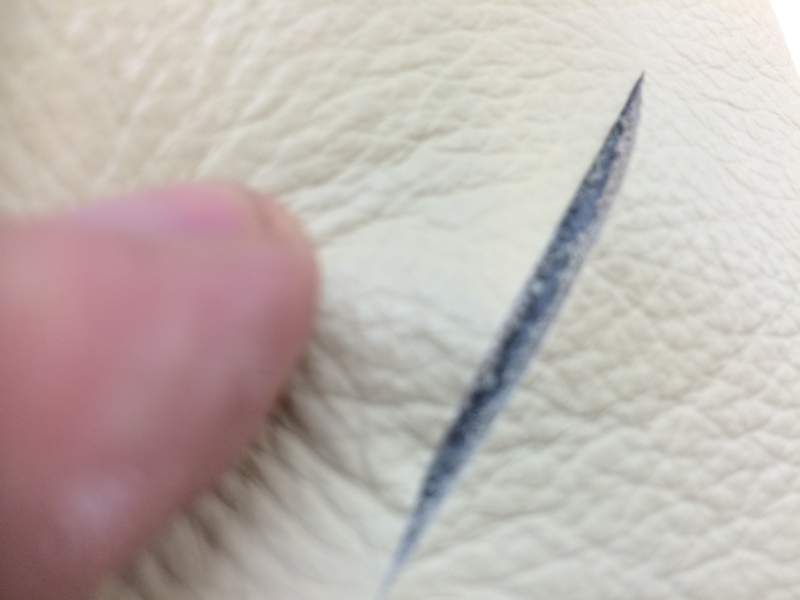 How about where the leather has been scraped so that the top grained surface is missing. Again this can be repaired, colour matched and the grain pattern re-instated. 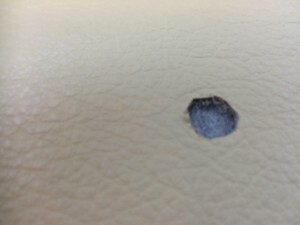 Or a cut or a hole – all can be repaired leaving barely a trace of the damage that was there beforehand. What hopefully this demonstrates is that the dirty or damaged leather sofa or chair or handbag is not ready to be thrown away – its ready to be restored and made as good as new. The same techniques can also be used on car interiors. in future blogs I’ll show you some of the work I’ve done and also go into further detail on different types of leathers and how they have to be treated differently.